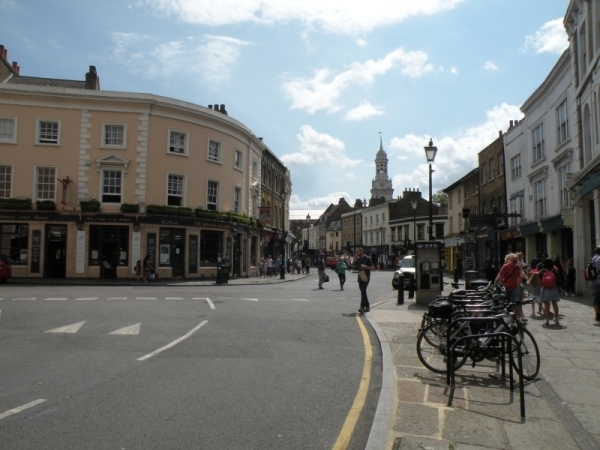 Greenwich Church Street is the main shopping street in Greenwich Town Centre. Adjacent streets include Greenwich High Road, Nelson Road, College Approach, Creek Road, Turnpin Lane and Crescent Arcade. The nearest station is Cutty Sark on the Docklands Light Railway. There are 39 businesses on Greenwich Church Street.